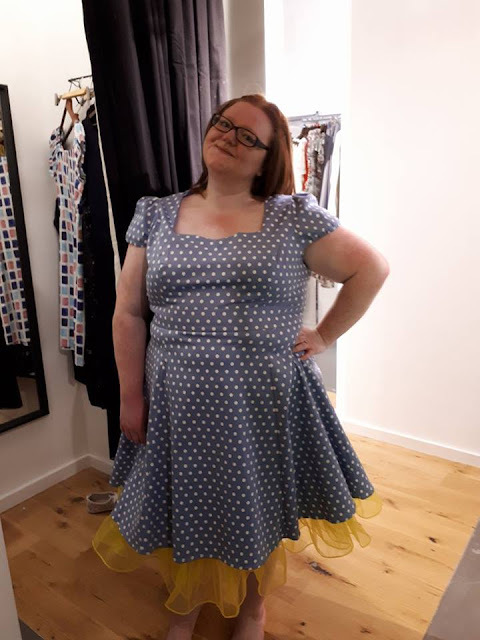 When my sister suggested going in to have a look I wasn't interested, Megan said they stock Plus-Size but I believed it was going to be up to a size 16. Upon entering the store the first size I noticed was not 16 it was 26. From Scarlett & Jo, Little Mistress to Lindy Bop these are the clothes that women like me do not see on the high street or in a shop window display. 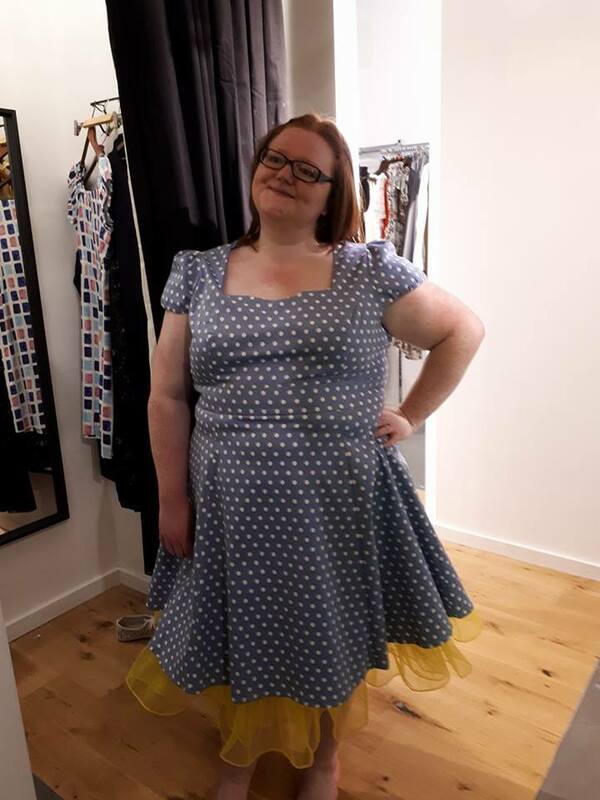 It is the norm for me to buy before you try from these retailers online and for a boutique to be in the in the prime centre location stocking up to a size 26? 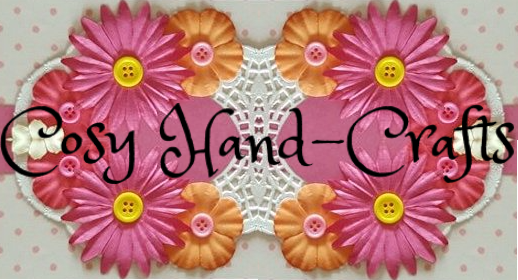 I'm very excited that I'll be able to pop into the centre and nosy at their fresh new stock every now and then. 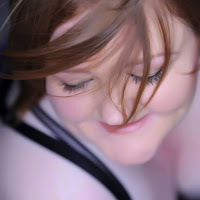 Lisa's attic have unique, bespoke items ranging from dresses, skirts, bags and shoes. Omg! The shoes! If you want style, quality and a perfect fit to accentuate your full shape? Then there's no better place for you to go. The women who work in the store are welcoming, friendly, helpful and above all honest. They have a genuine interest in the fashion they stock and want to find you something that you like but also suits you, not just out for a quick sale they go above and beyond their job description. I felt relaxed and comfortable in their company and could spend hours in the shop trying on item after item. After trying on quite a few items I knew in my heart I couldn't part with this little beauty at £7 on sale (RRP £55). I tried on a yellow petticoat underneath although I know I'm definitely going to go back and look for a white one. I love Lisa's Attic and I know it's going to be a place I look first now for fashion, wedding pieces and bridesmaid dresses for my own wedding. Details on the dress coming soon. What do you think of Lisa's Attic? Will you be checking it out if you're local? What do you think of the dress I opted for?